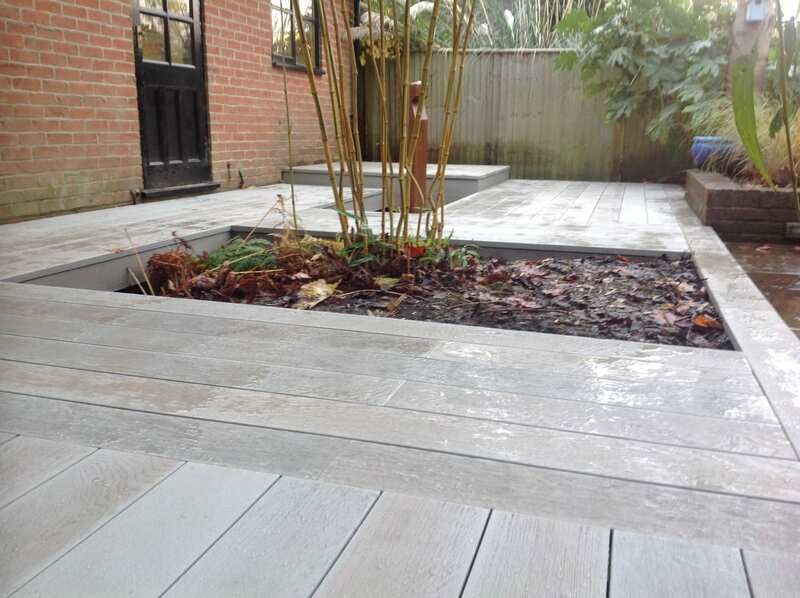 Millboard decking is a wood-free alterative that retains its beauty through years of wear and tear with no maintenance required. 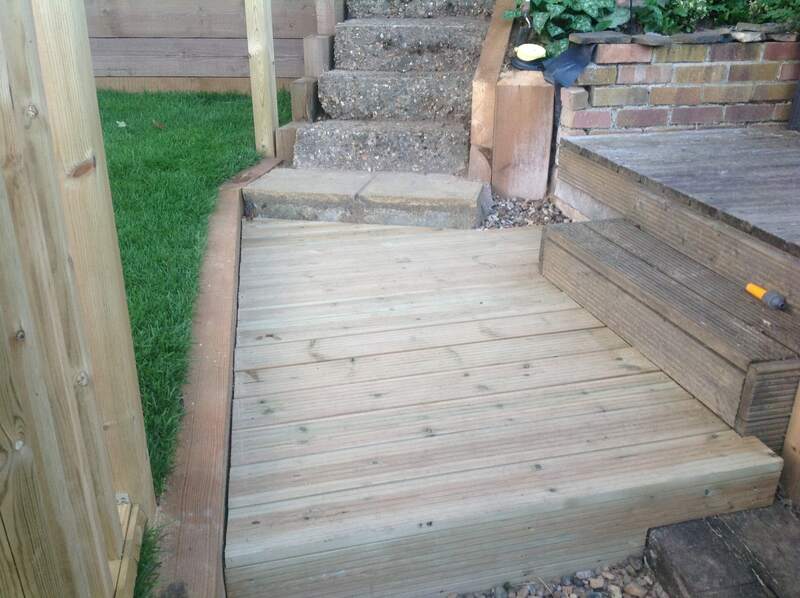 It is slip resistant, stain resistant and algae resistant making it a strong contender to other wood-based decking options. 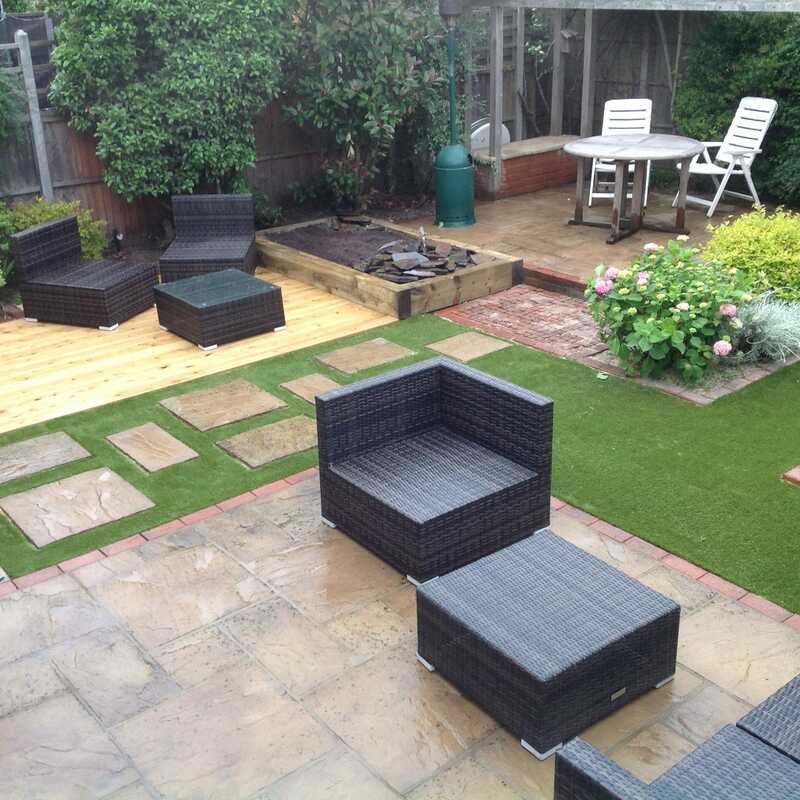 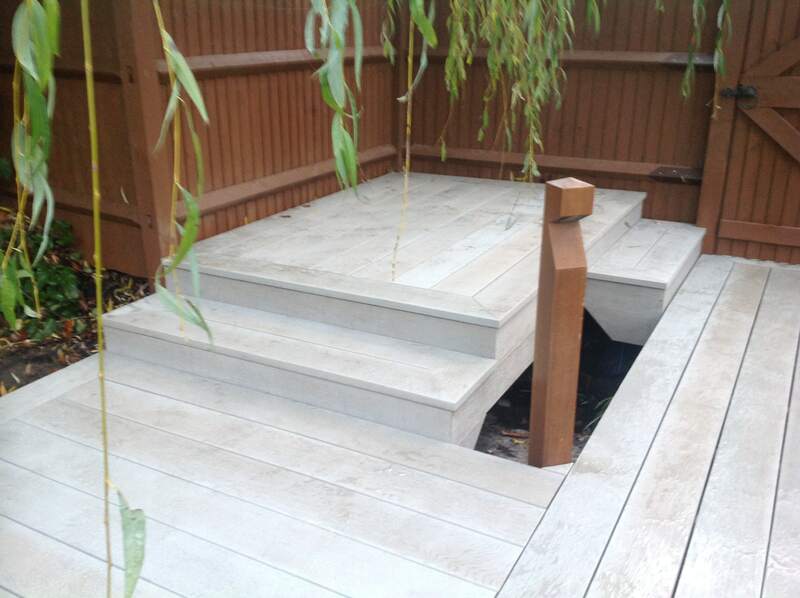 Millboard use carefully selected timbers to create a natural look to replicate its real wood counterparts yet with superior presentation and performance. 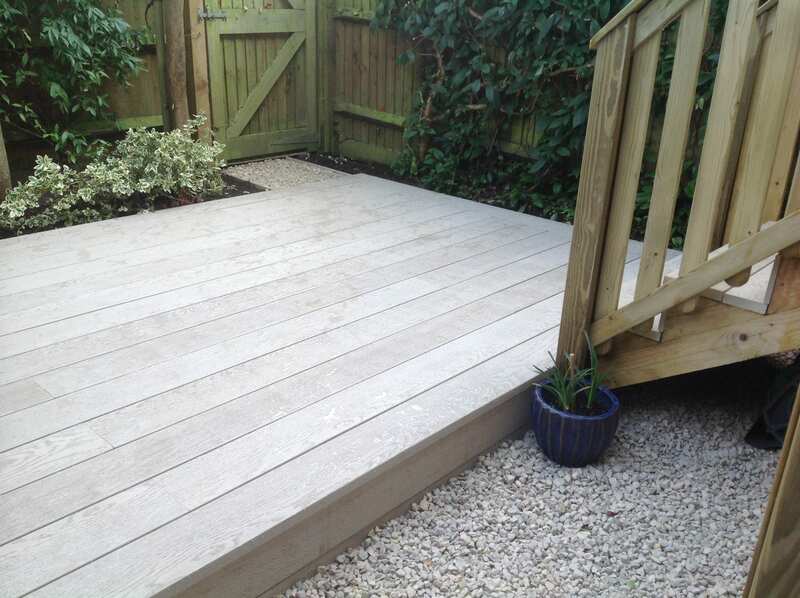 Composite decking is made of specialist materials that mean it does not need painting, staining or sealing and rarely requires cleaning. 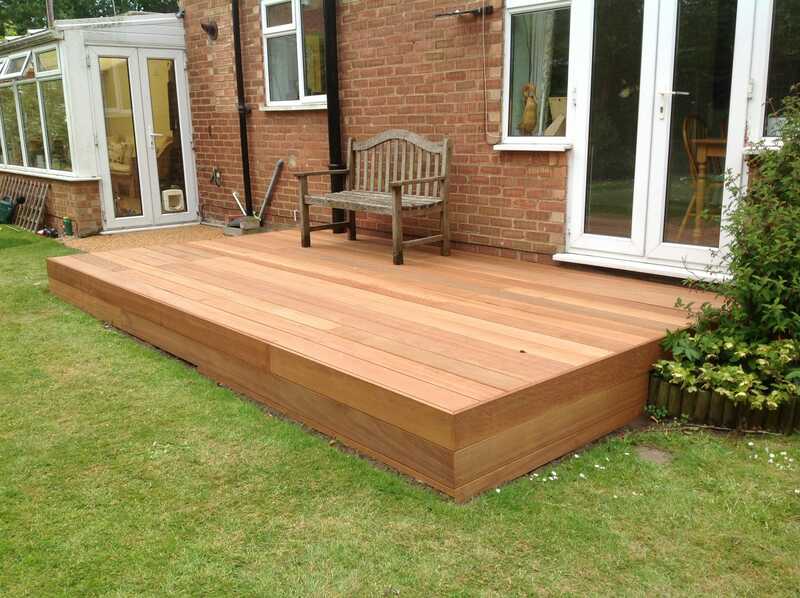 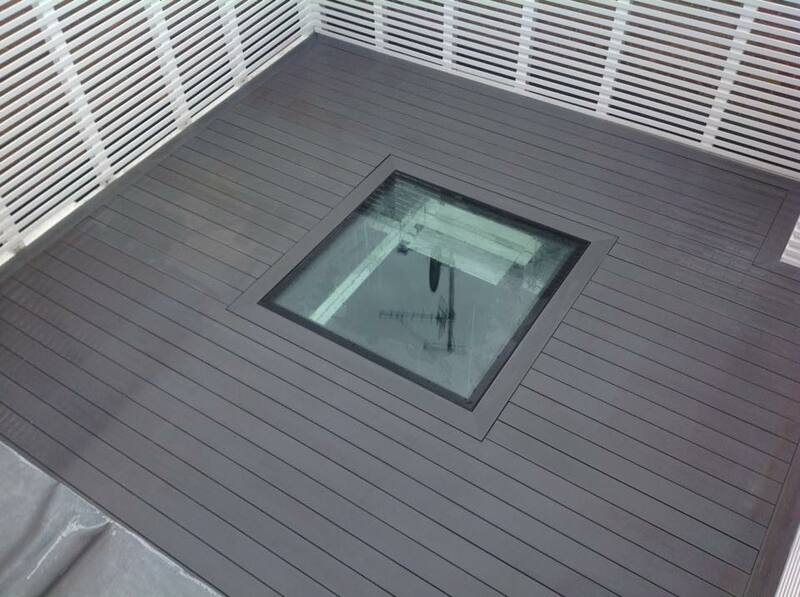 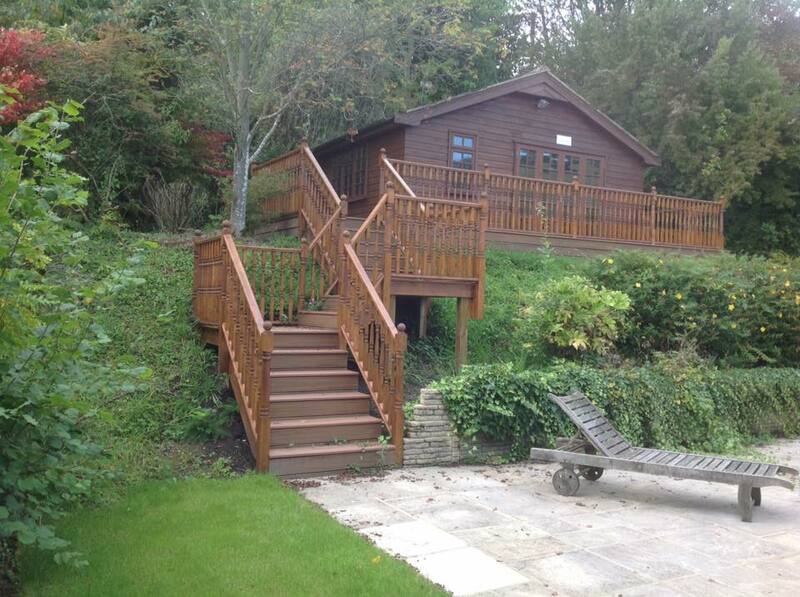 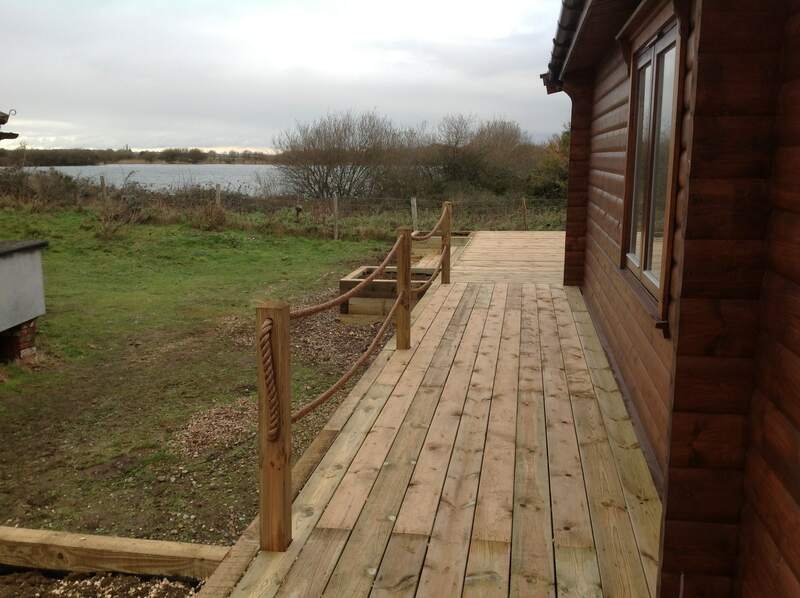 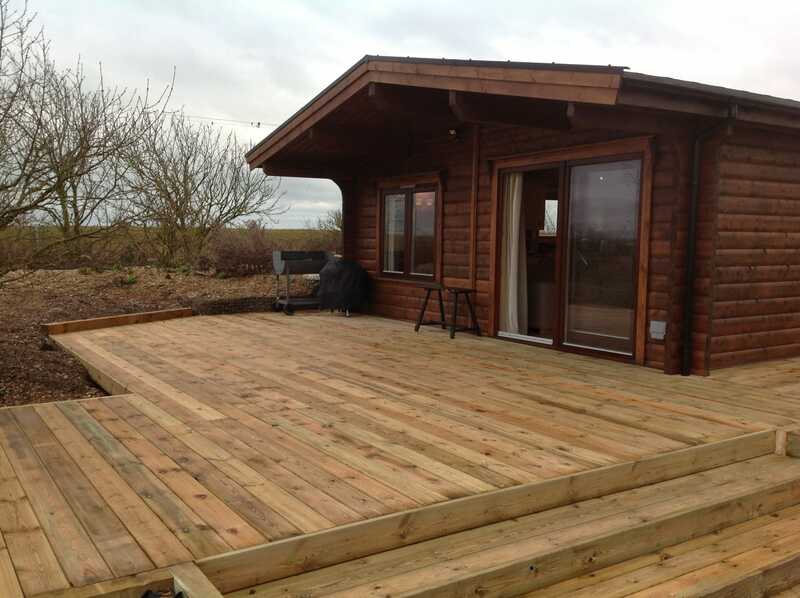 It is a durable decking option that has hidden fixings making it an attractive alternative to real wood decking. 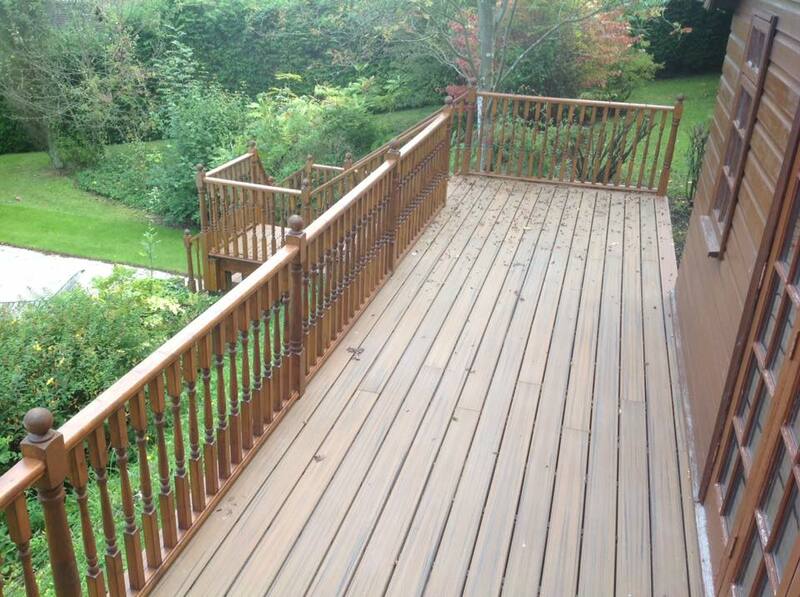 Hardwood decking provides a classy but natural feel to your deck. 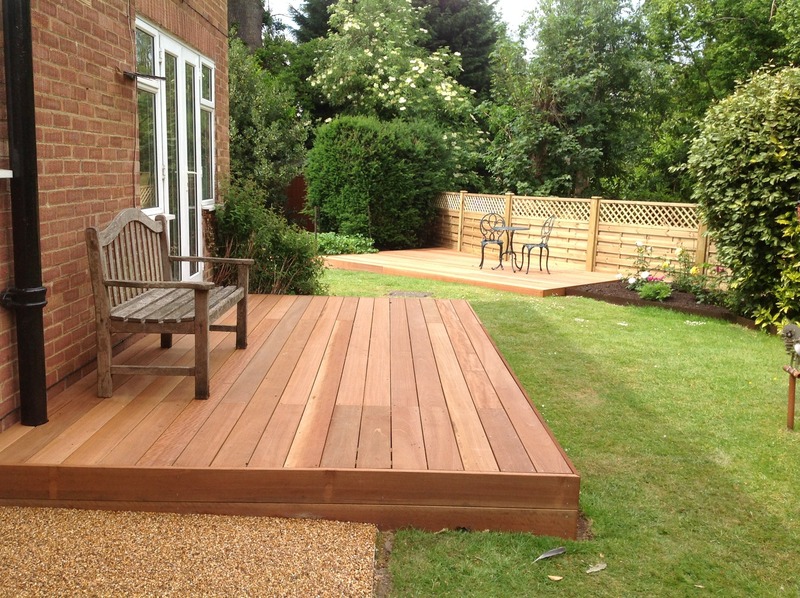 It is often chosen over Softwood due to its long-lasting properties and fantastic colours. 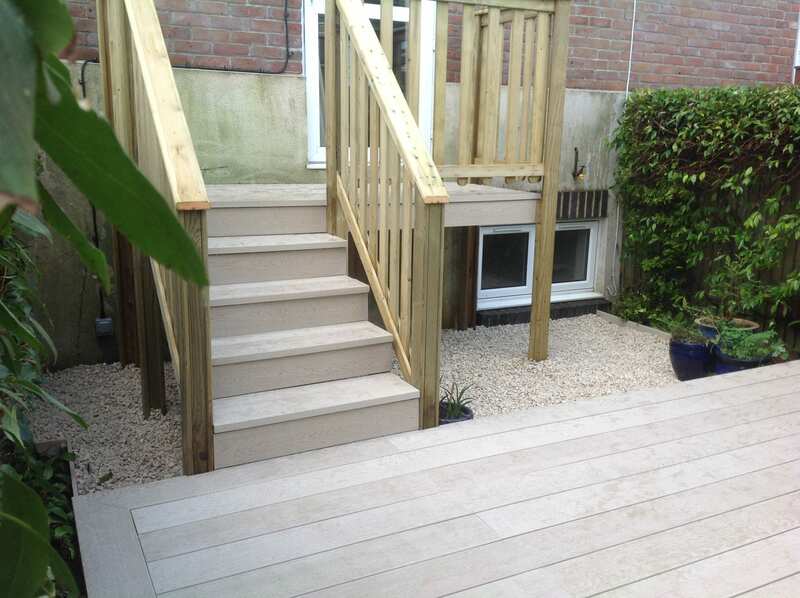 No two pieces of wood are ever exactly the same, and real wood decking provides unique characters that can not be found in alternatives. 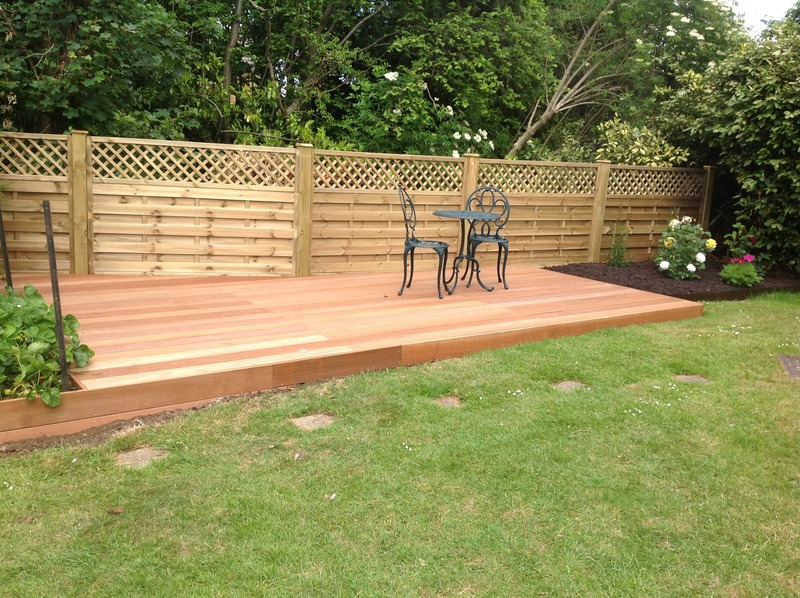 Another authentic wood option made using woods from trees like Cedar, Pine and Coniferous, Softwood decking is less dense than Hardwood and therefore the most economical decking option.